The Museum of the American Revolution will host a special "History Happy Hour" at the museum's Cross Keys Café on Saturday, July 29 at 5 p.m. to 7 p.m.
All drink specials will be served with a side of history. 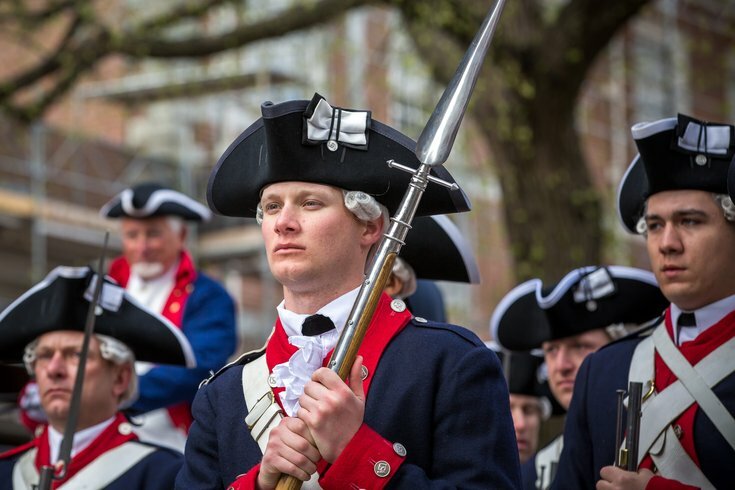 Attendees will learn what Revolutionary Americans drank, why they drank and how much they drank. Spoiler alert: they drank a lot. All attendees should bring their favorite drinking vessel, according to the Facebook event page. No tickets necessary; just show up. To eat, the café will be offering Cedar Street Hand Pies and a Pennsylvania Cheese Board, as specials.